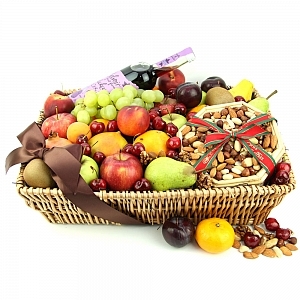 Looking for a corporate gift? 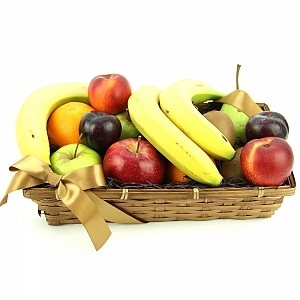 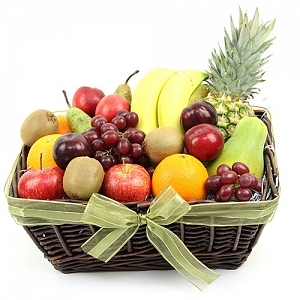 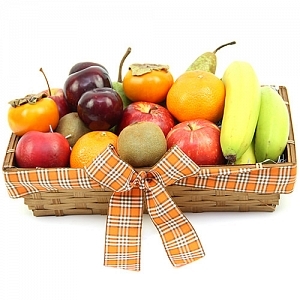 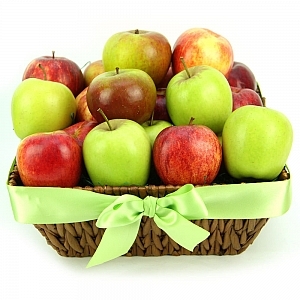 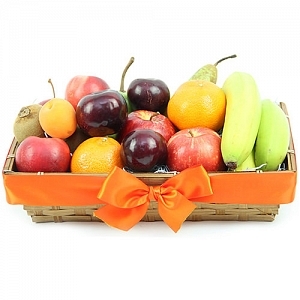 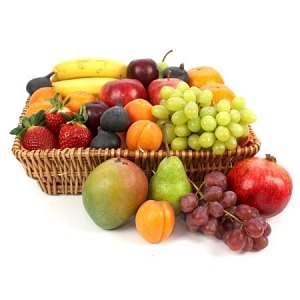 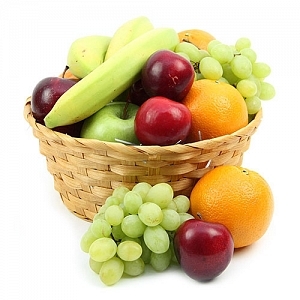 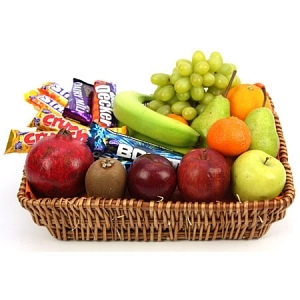 Our fresh fruit boxes and fruit hampers is perfect gift for your business gifting needs. 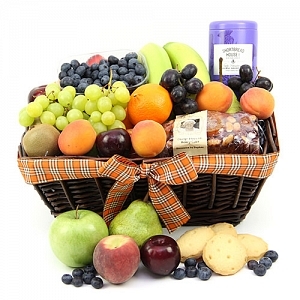 We offer customised options such as branded cards, personalised ribbons, assortment of fruit selection and a hands on customer service approach to manage all your gifting needs. 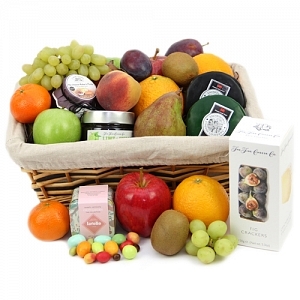 so whether you are looking to send a one off gift or multiple of business fruit gift boxes we are here to help you select the perfect gift for your colleagues and bsuiness partners with our next day delivery throughout UK.